Welcome to Counselling With Confidence. My name is Kirstie and thank you for your interest. I am a qualified integrative therapeutic counsellor working with clients to deal with the day-to-day difficulties which we all face at times. In addition to my general qualification I have successfully completed training to become a psychosexual and relationship counsellor. 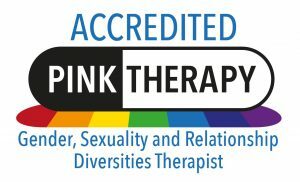 I have then undertaken further specialist training with Pink Therapy to work with sexual and gender diversity, an area of therapy which is of particular importance to me. I work with individuals and couples, whatever their sexual orientation, gender identity or relationship status. 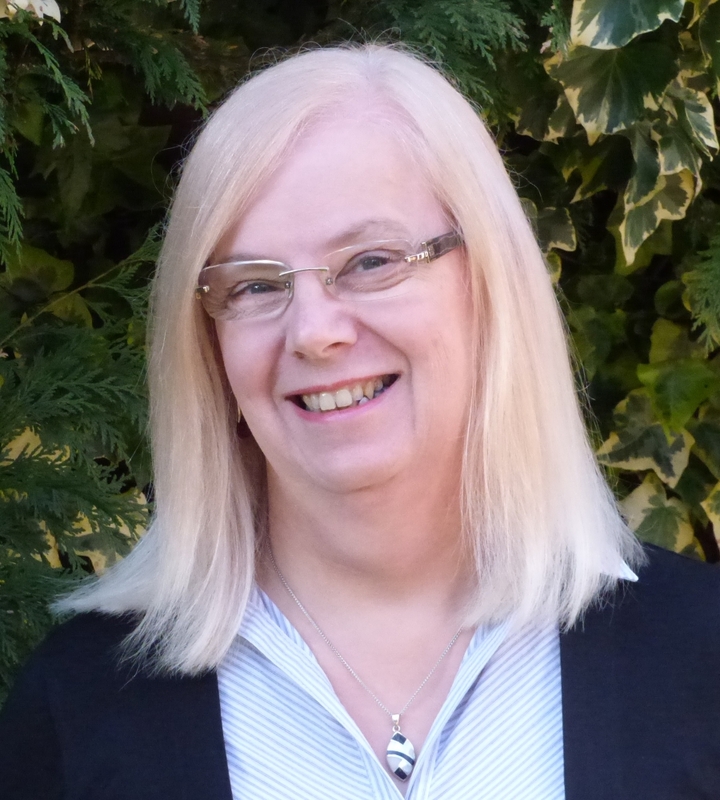 I am registered with the British Association for Counselling and Psychotherapy (BACP) and I am also an accredited member of the College of Sexual and Relationship Therapists (COSRT). As an integrative counsellor I draw on my awareness of the various theoretical approaches and schools of psychotherapy to tailor therapy to suit a client’s needs. The relationship between you, the client, and me, as the therapist, is an essential part of the therapy. I believe that this is achieved by providing a safe, confidential and non-judgmental space within which to work, where trust built between us enables you to work with the potentially painful and debilitating issues that you may be experiencing. I work from premises in Letchworth, St Albans and from Caddington near Luton. These locations are conveniently accessible for clients in Hertfordshire, Bedfordshire and Buckinghamshire. There are good transport connections to each location for those who may have to travel from further afield. In accordance with the requirements of the General Data Protection Regulations 2018 I am obliged to advise how I use any data and personal information collected, either through this website or in direct communication with you as client , or potential client. Please read the privacy statement which can be accessed from the drop-down menu on the contact page link at the top of each page or from the link on the bottom of each page. Please feel free to browse the site and, should you have any queries or wish to arrange a no-obligation first assessment session, then please get in touch.